if he’s stuck in the single life forever. worth the risk, especially when your son’s heart is on the line too. and passion are simply the gateway to forever. 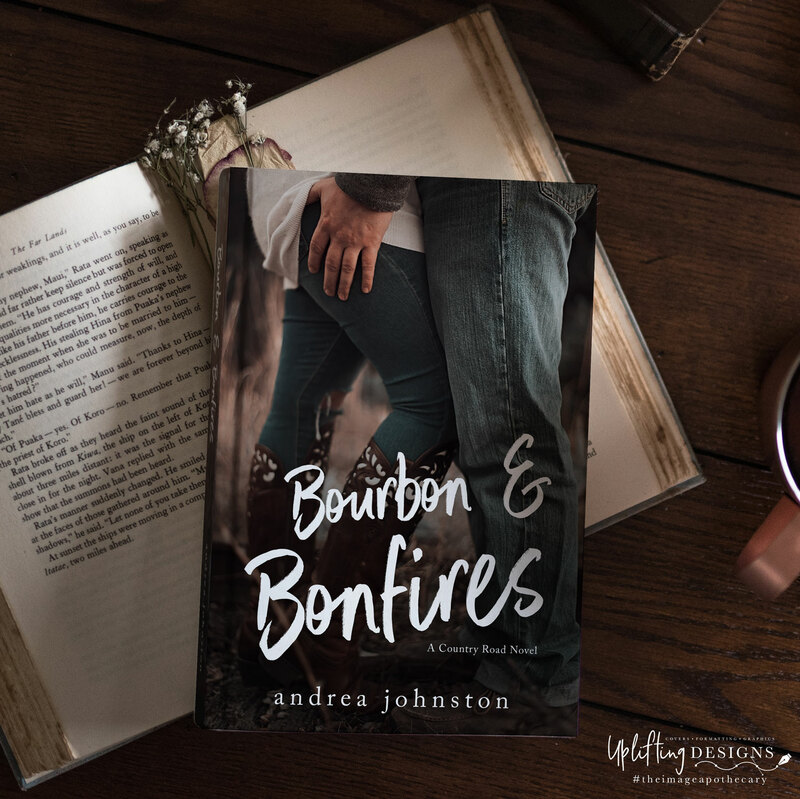 Andrea Johnston’s Country Road series is one that I haven’t been able to get enough of. 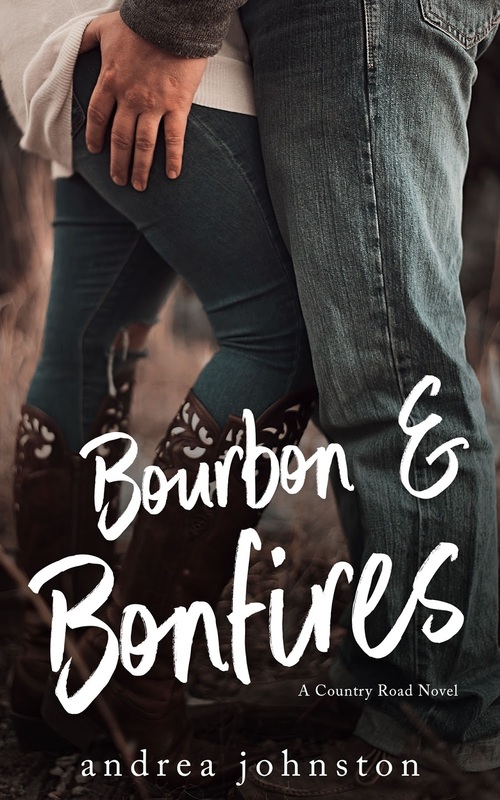 I fall in love with each new couple that Andrea creates and with each new release I fall in love with the town of Lexington and the Country Road bar just a little bit more. 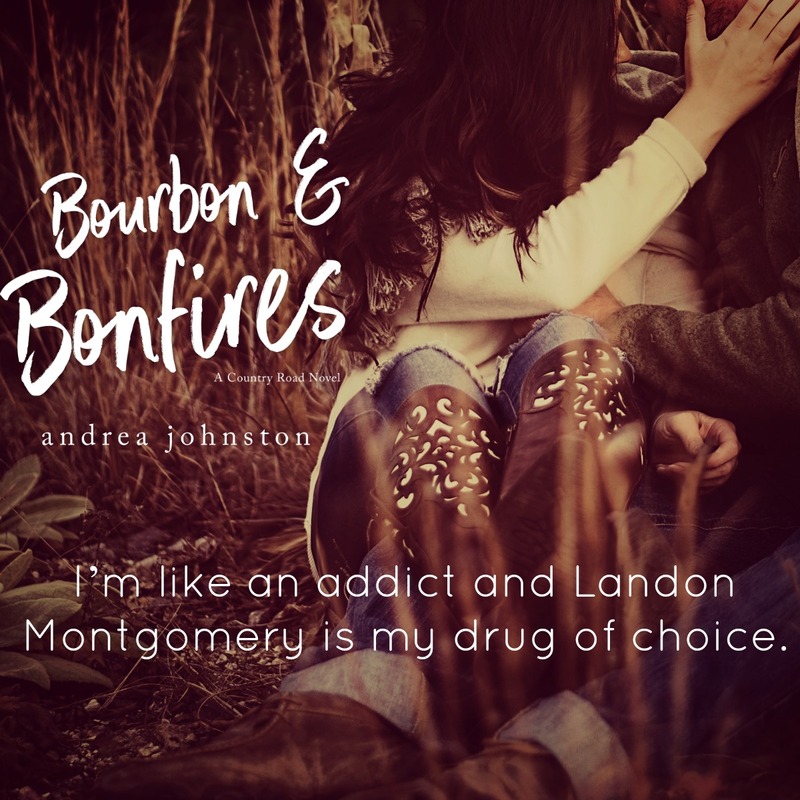 Bourbon & Bonfires is one of my favorites, if not my favorite, from the Country Road Series and Landon & Addison are definitely now my favorite couple of the group. I love that Addison is such a real character. 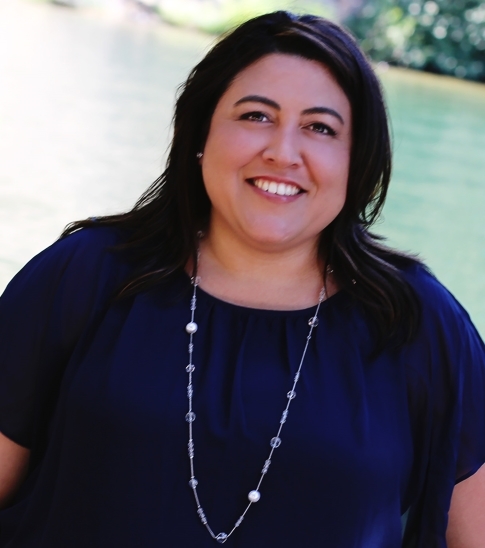 She is just a mom who wants to do the best thing possible for her son. She is so relatable and down to earth. As a single mom as well (who later found an amazing man to join our family) I completely felt everything that Addison was going through, as if I was going through it myself. Landon’s personality compliments hers perfectly and it seemed as if he was exactly what she needed. 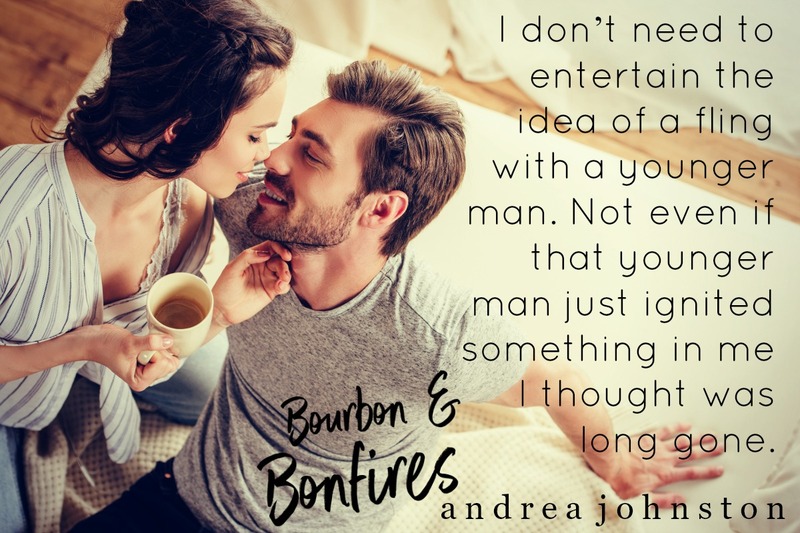 All of Andrea’s books contain the sweetest of love stories and her writing only gets better which each novel/novella she releases. She has quickly become an author that I “one-click” or preorder from the second I know a new book is releasing. mystery, Andrea can always be found with her Kindle nearby fully charged. cocktail in hand all at the same time.